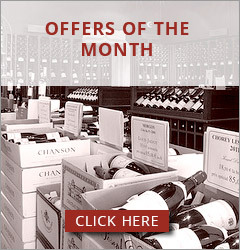 Vineyards situation : This appellation can be claimed from all the villages of the Côte de Beaune area except for four : Aloxe Corton, Beaune, Pommard and Volnay. Characteristics : The Côte de Beaune Villages is a good intermediary wine between regional Burgundy and Crus wines. 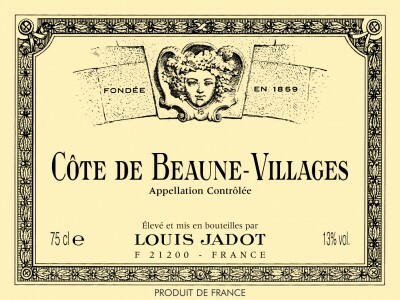 The Louis Jadot cuvée is mainly from Chorey les Beaune and Ladoix. average of 12 months before being bottled. Winemaker's comments / Gastronomy : It is a young and fruity wine, with aromas of red fruits, and cherries. With a delicate structure and soft tannins, it will perfectly match with light dishes (hot entrées, white and red meat in light sauce), wine sauce dishes (« meurette » eggs, chicken) and white cheeses (not too strong). Preservation : It can be aged for up to 3-5 years.